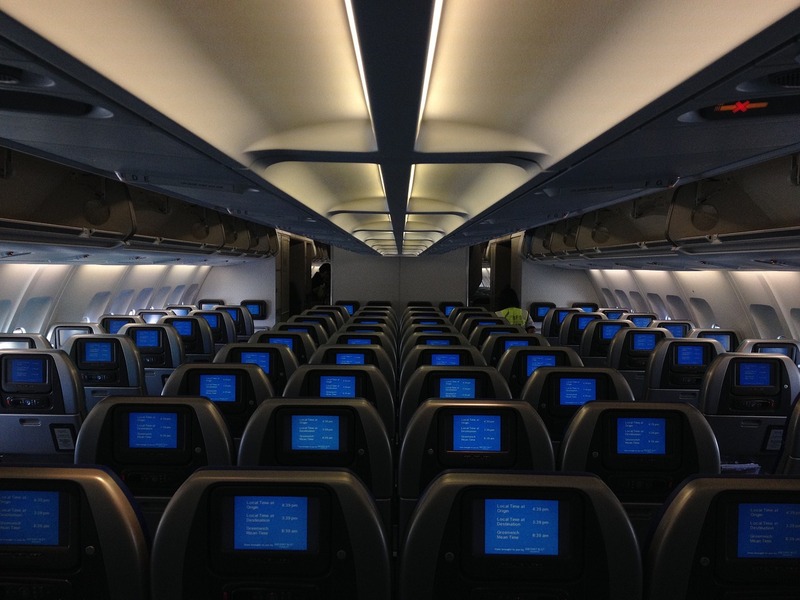 Everyone loves an upgrade, especially when embarking on a long flight. While you won’t get to your destination any faster, the extra seat space, legroom, and food can make flying a much more pleasant experience. There are several ways to get that upgrade to first or business class. Loyalty is the best way and our most suggested way to earn a flight upgrade. Many airlines offer complimentary upgrades to their loyal customers who travel often throughout the year. Points can also be accumulated through their credit card and partner rewards programs and which help their loyal customers earn miles. These miles can be used to purchase upgrades. If a flight is undersold, airlines began to upgrade passengers who are enrolled in their rewards programs for free if they’ve accumulated the required mileage during that year. If you haven’t yet, join the frequent flier programs for the airlines you fly on most. As a side note, check into if the programs have a partner credit card. Using the card for your purchases helps accumulate miles, which in turn ups your status with the airline. When checking out directly on the airline’s website you will have the opportunity to upgrade to a premium coach seat or first class. You can also ask the gate agent before boarding what the upgrade cost would be. Ask your travel agent because they may have access to preferred seats that aren’t readily available on the airline’s website. Oversold flights are a great opportunity to score an upgrade. When a flight is oversold, often, gate agents will announce if anyone would like to give up their seat in exchange for another flight. This is the perfect opportunity to ask for an upgrade on your next flight in exchange for giving up your seat. Early morning or flights during peak times are ideal for this situation. Dress the part and ask for it. As you know, first impressions count so put a little effort into your wardrobe choice if you think you’re going to ask for an upgrade. If you are dressed neatly and cleanly you’re apt to get a more favorable response than if you’re wearing a faded message T-shirt and dirty flip-flops. Always be honest and if it’s a special occasion like a honeymoon, anniversary or an emergency, arrive early and let the ticket agent and gate agents know if they can they will help to make y our trip more comfortable. Also, if you’ve been inconvenienced by the airline due to delayed or canceled flights, ask for an upgrade as compensation. Lastly, don’t demand an upgrade or be angry with the people who are there to help you. Lastly, fly prepared in case you can’t get that last minute upgrade. Pack a couple of flight comfort items such as your own flight pillow or compact blanket to keep the chill off. A few creature comforts will make your time in economy or coach more pleasant.